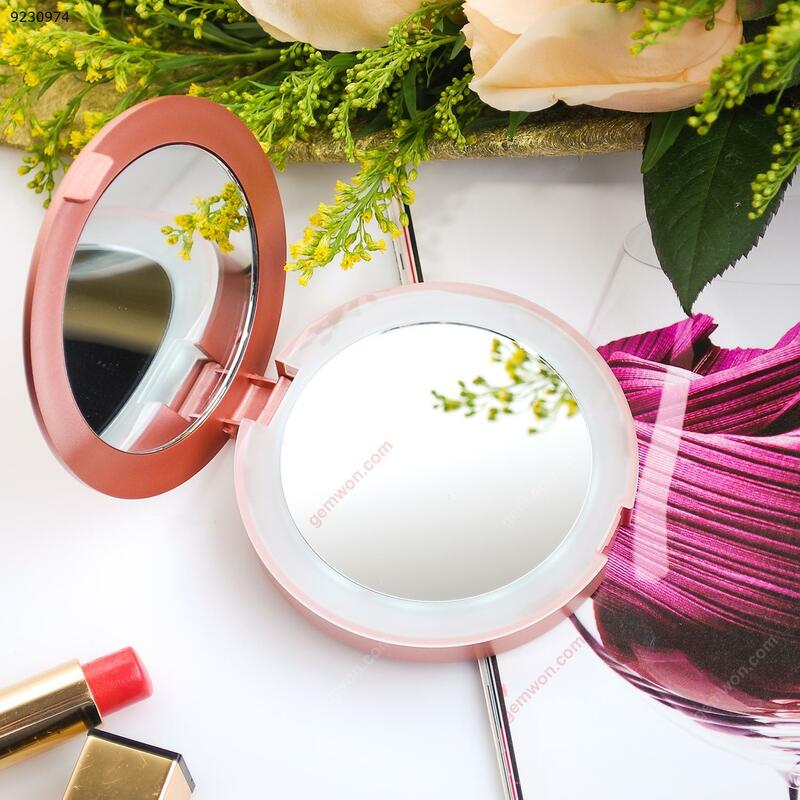 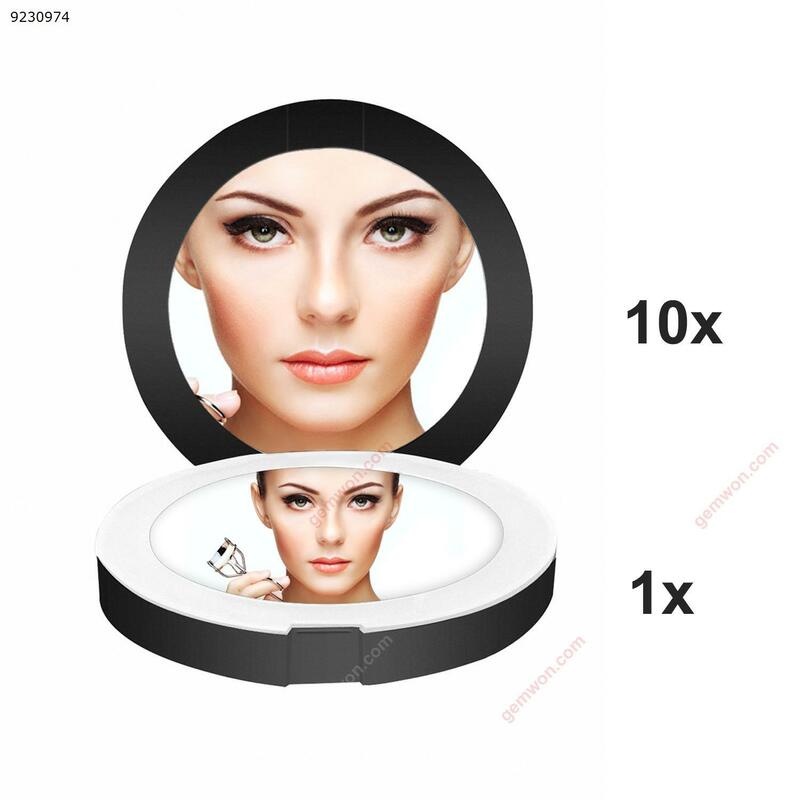 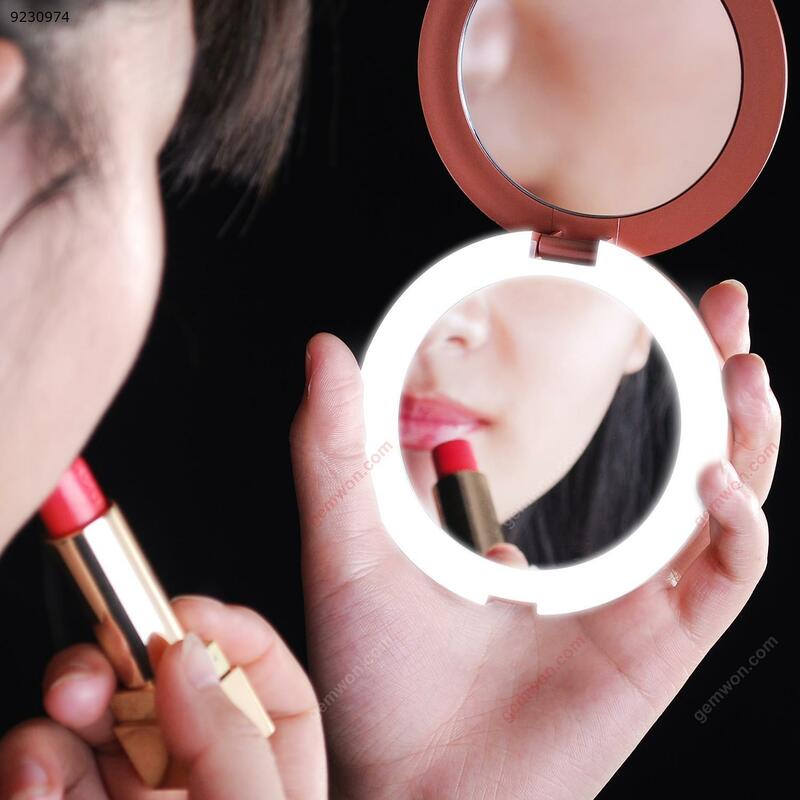 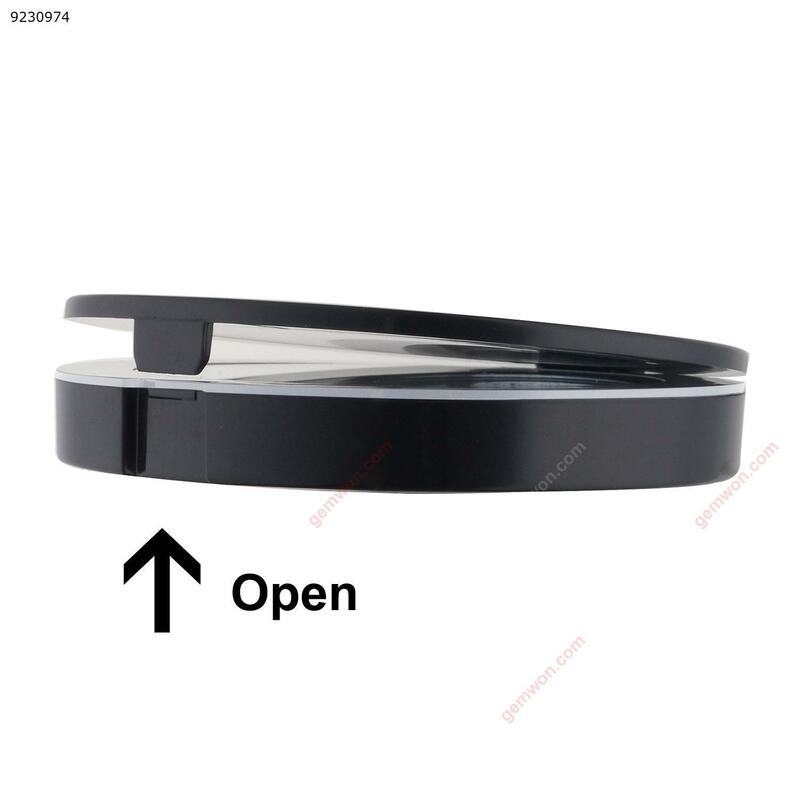 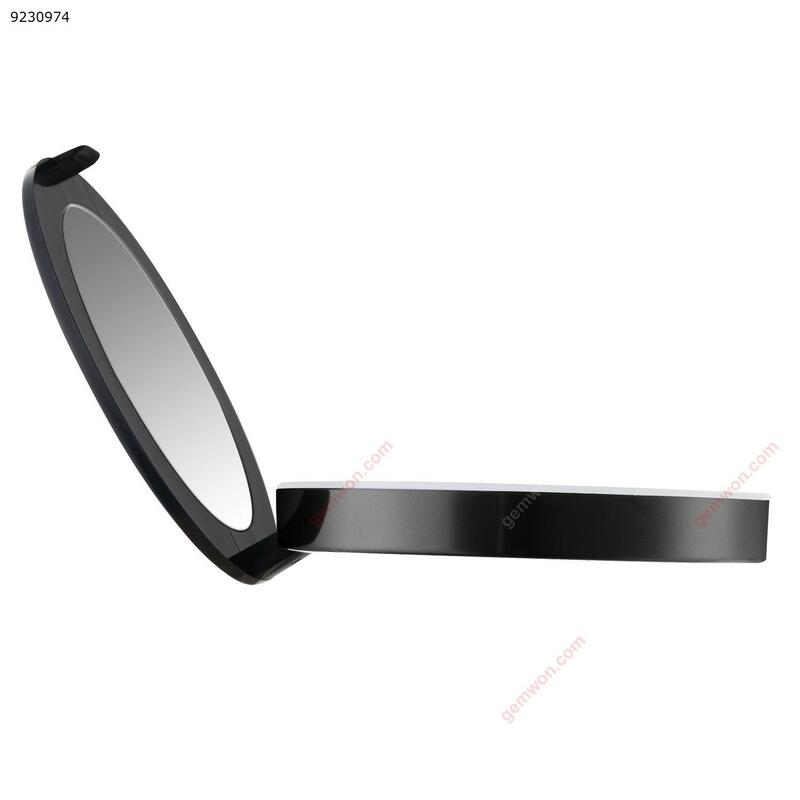 1.Folding Double Sided - magnification makeup mirror is perfect for makeup. 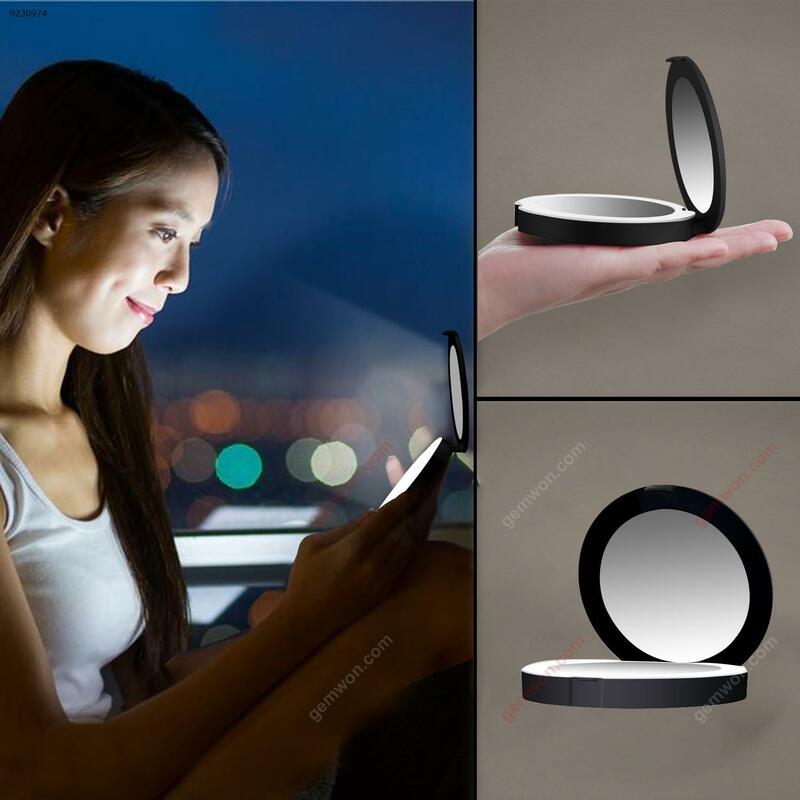 2.LED Lighted - with light on the magnifying makeup mirror, makeup even in the dark. 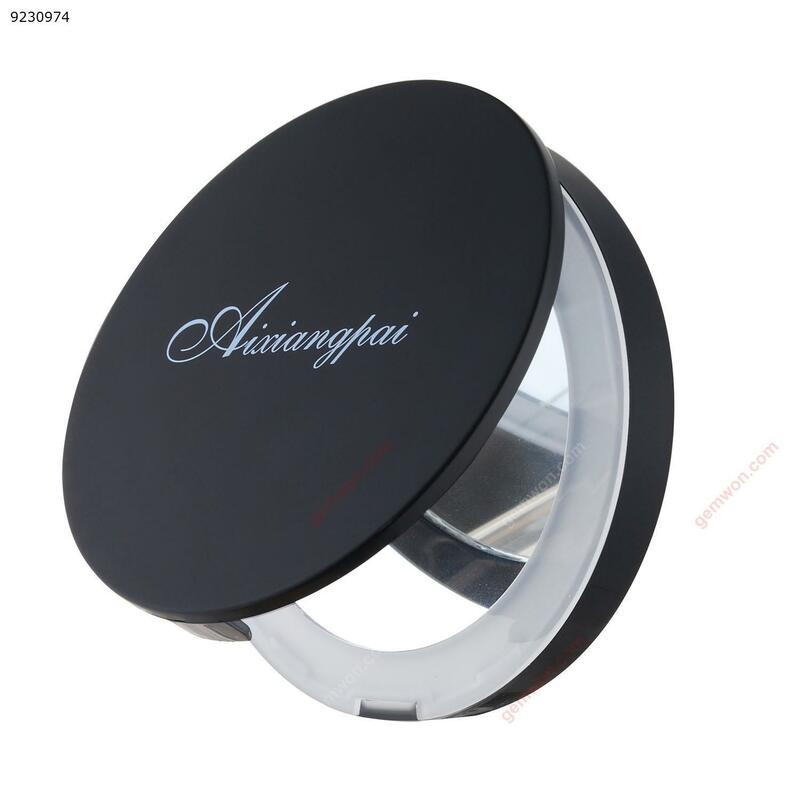 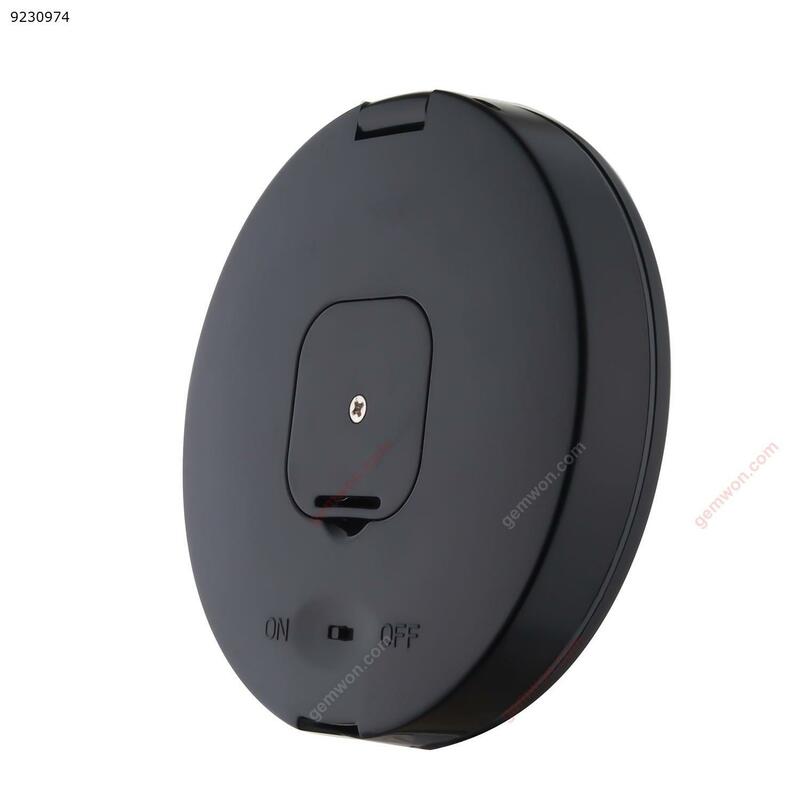 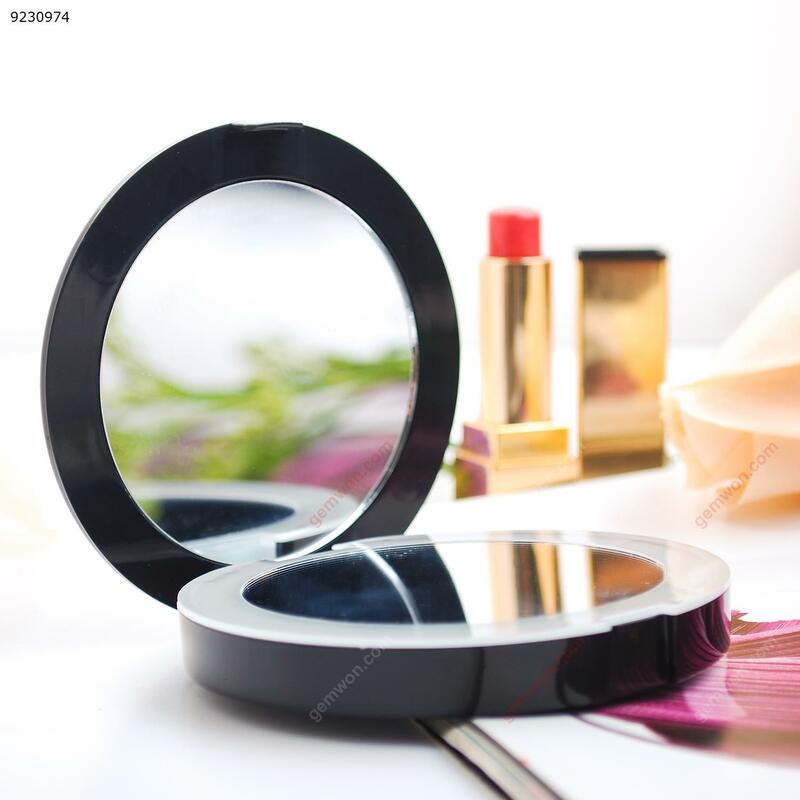 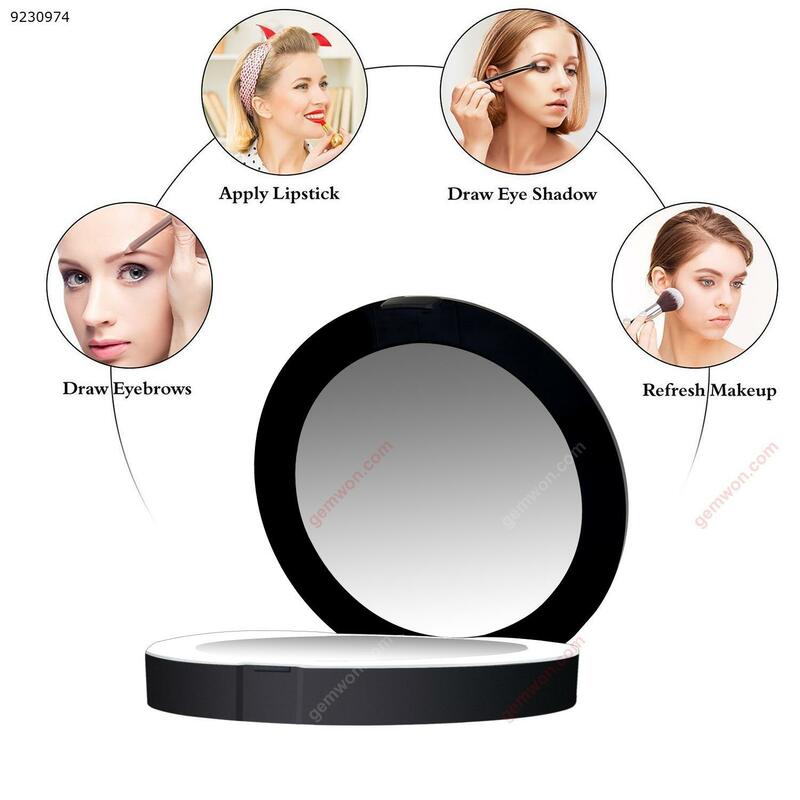 3.Rechargeable - build-in battery lighted travel makeup mirror is convenient to use. 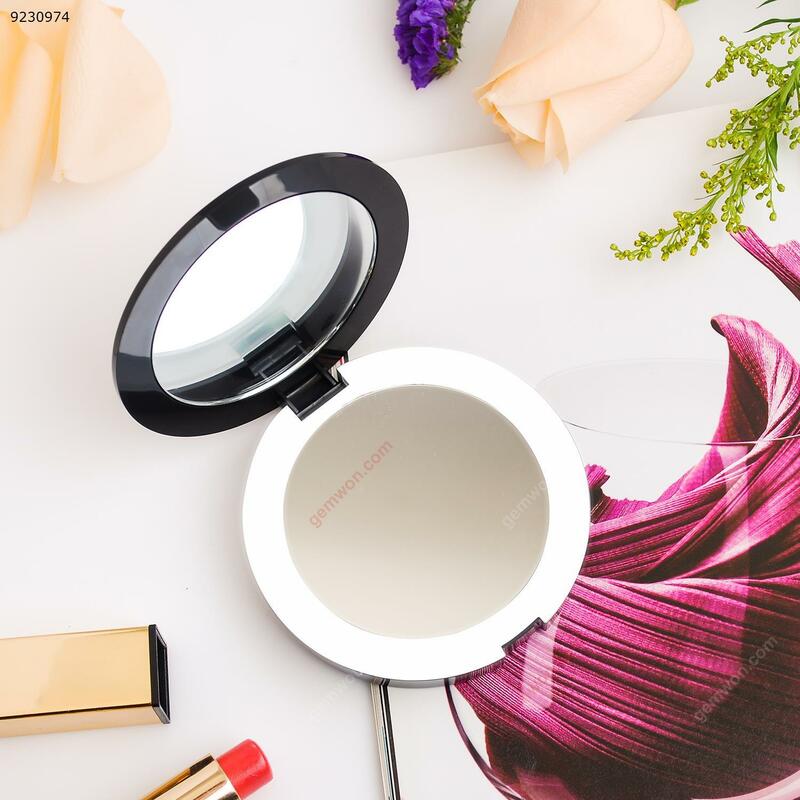 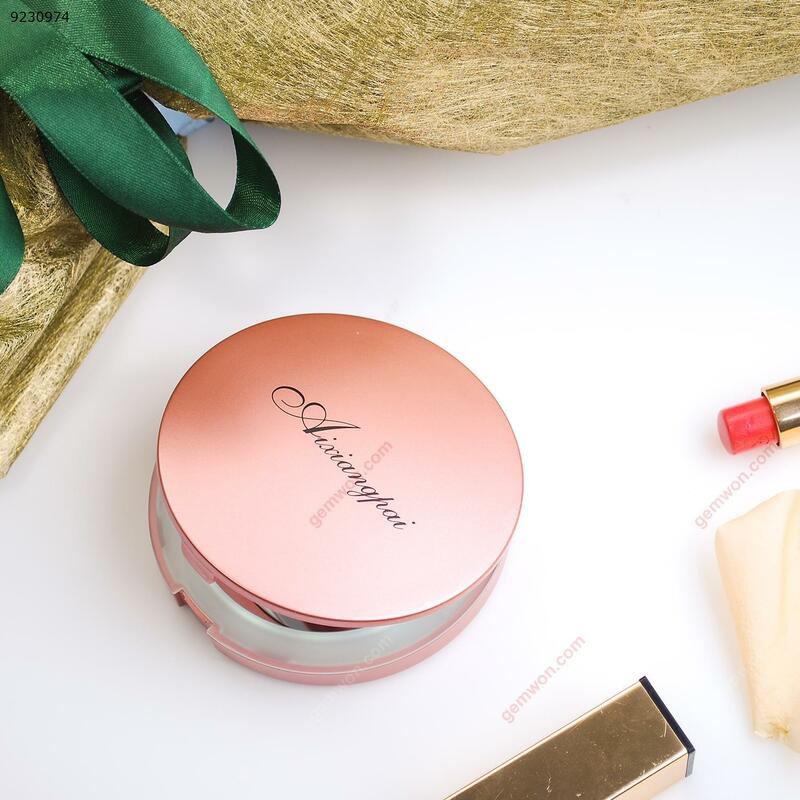 4.Lightweight and Slim - this compact lighted makeup mirror is only 120g and 42.5px thickness.